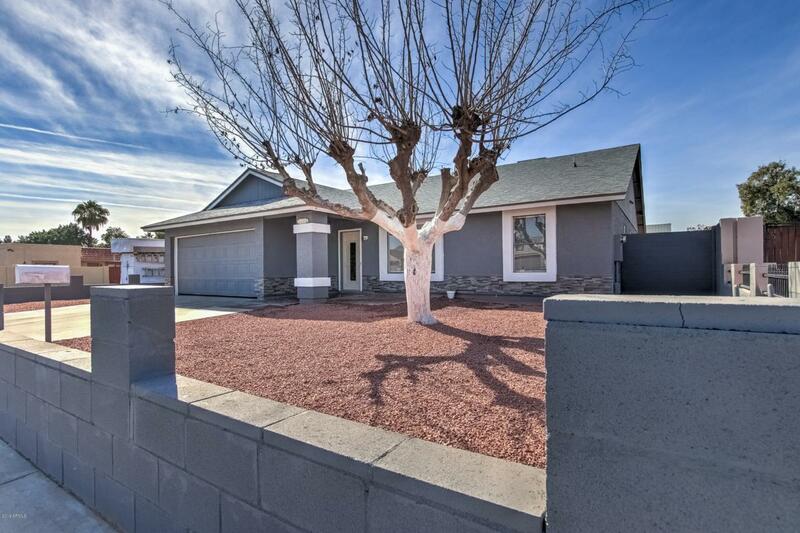 Beautifully updated home situated on large corner lot! NO HOA! 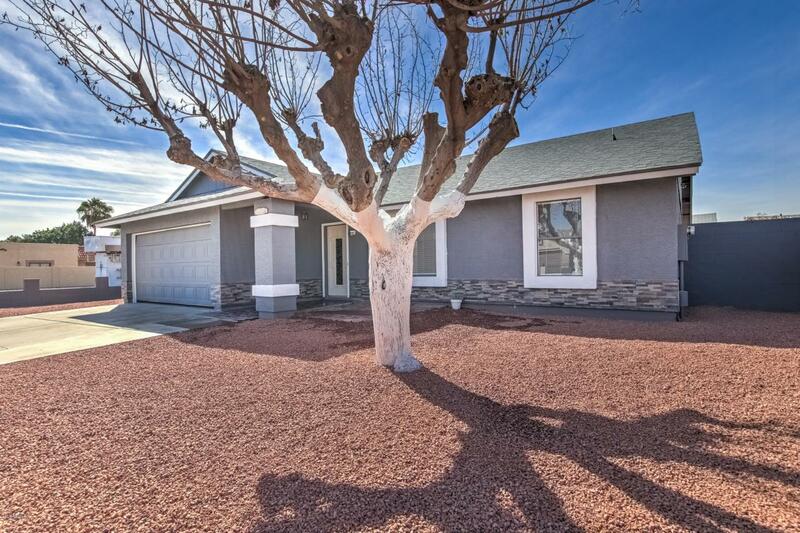 This home is complete with new exterior/interior paint, new wood-look tile floors, and updated landscaping. 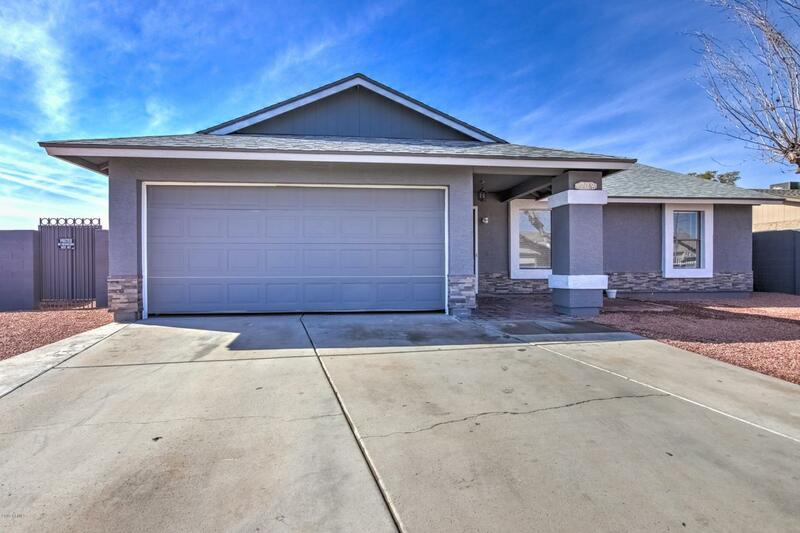 Spacious open layout, and split floor plan ideal for any family! Kitchen has new marble tile countertops, refinished cabinets, eat-in dining area and large pantry for plenty of storage! Backyard has covered patio area and two large storage sheds! RV gate/ parking on one side of the house, and additional concrete slab on the other side perfect for BBQ area or patio furniture! 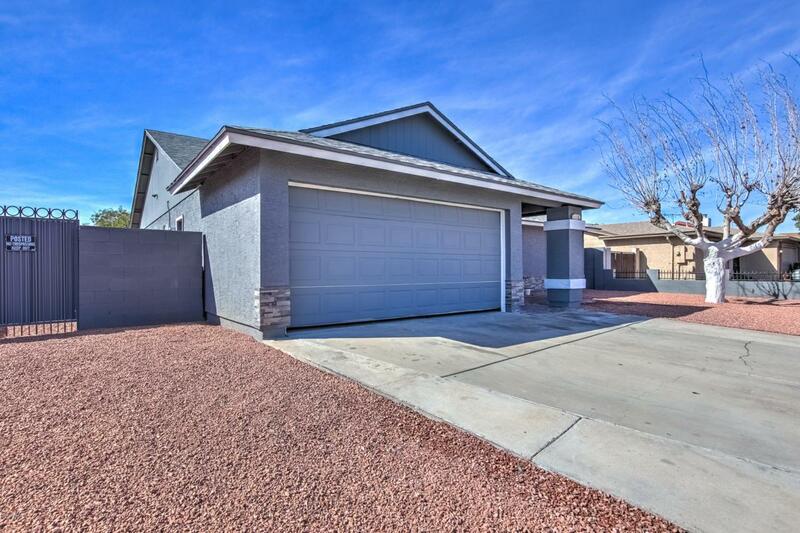 This home has everything you have been looking for and MORE!